Some car accident injuries are obvious immediately, but this isn’t always the case. Experienced personal injury attorneys know head, neck, shoulder, back, or knee damage may not surface until days later. Here are a few examples and tips on protecting your rights to full compensation when they occur. A body in a traumatic or excited state produces endorphins and adrenaline as part of the protective fight-or-flight response. As the effects wear off, you may become aware of an injury you had not noticed immediately after an incident. For example, automobile accidents can cause concussions, a mild form of traumatic brain injury. Dizziness, nausea, and head pain may not appear until hours or days later. Symptoms like mood swings, memory loss, and behavioral changes may signal more severe trauma. The impact of a vehicle collision may thrust the body forward and backward, resulting in whiplash and other soft tissue injuries. 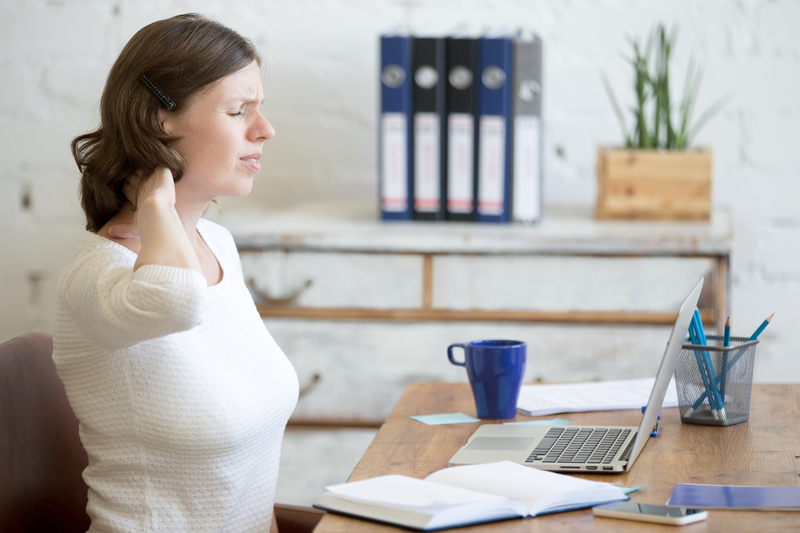 Muscles, joints, and nerves are bruised or stretched beyond their capacity, causing neck, shoulder, and back pain. Vehicle occupants may not feel these injuries until days after a crash. Even if you feel fine immediately after a collision, seek a doctor’s care right away. This precaution will identify and treat injuries you aren’t aware of due to shock or adrenal response, and it will also establish a medical record for an insurance claim or personal injury case. Document any changes or new symptoms and supplement your injury report with details medical records. Finally, contact a personal injury attorney as soon as you can. Your lawyer will investigate liability and pursue all possible avenues of financial recovery while you concentrate on healing. An attorney is your best advocate in navigating a personal injury case. Attorney Stephen B. Kaufman, P.C. has devoted 40 years of legal practice to helping clients in The Bronx receive fair compensation for their pain and suffering. Turn to this dynamic lawyer for effective and compassionate representation with personalized attention to your needs. To schedule a consultation, call (718) 822-0500 or visit the website. Other Announcements, Events and Deals from Stephen B. Kaufman, P.C. A. Stephen B. Kaufman, P.C.